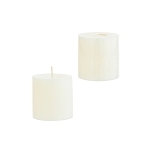 Wholesale white unscented pillar candles designed for center pieces. 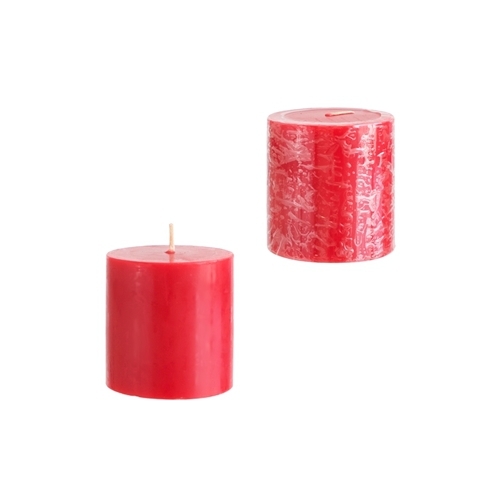 Wholesale case includes 12 sets of 3 solid wax unscented pillar candles with cotton core wicks. 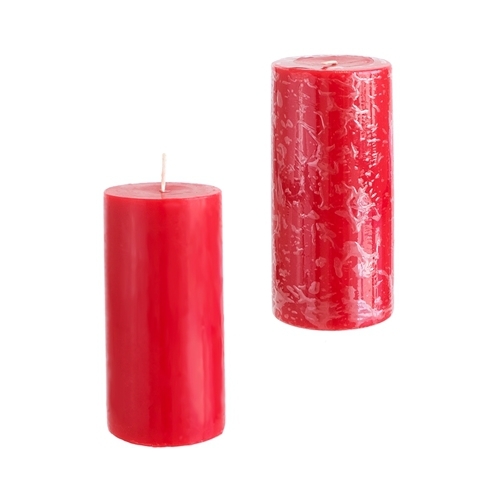 You will receive 12 of each size: 3x3, 3x6 and 3x9. 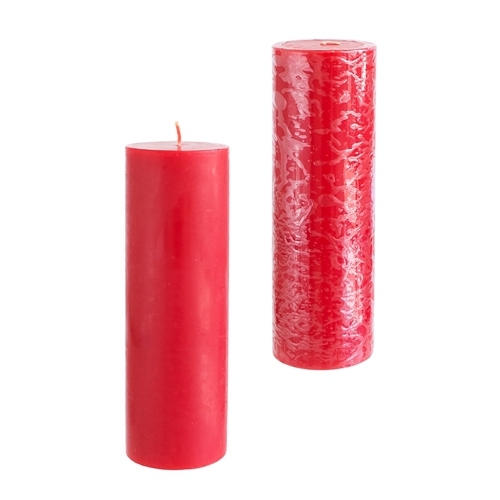 Each candle is hand poured from the same batch of wax so color is identical. 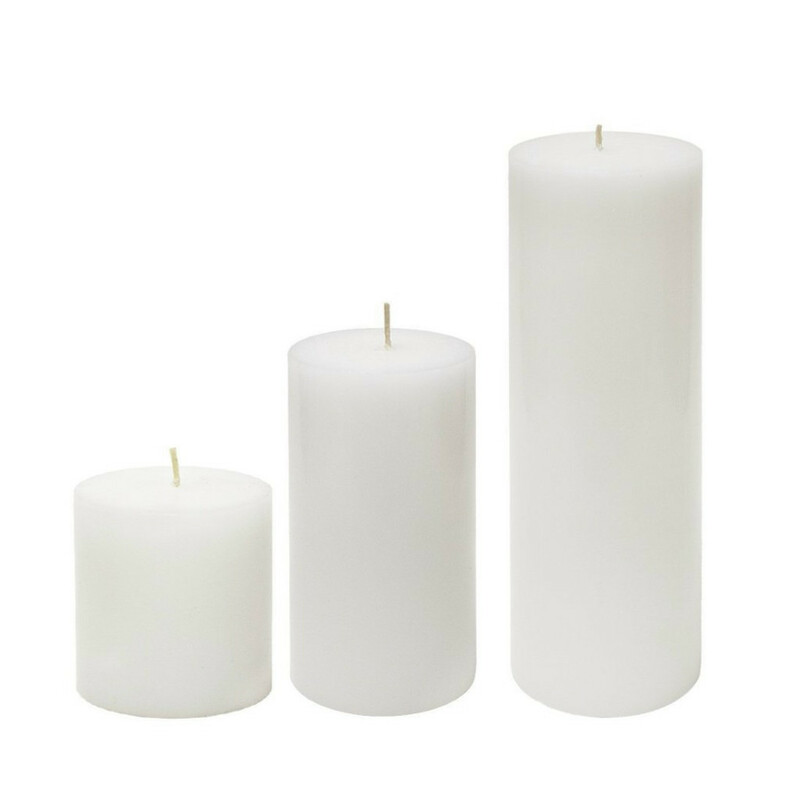 Pillar candles are pure white and shrink wrapped. 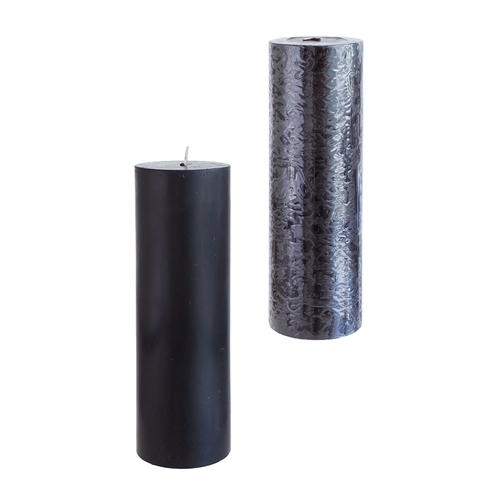 The 3x9 pillar candle burns for over 100 hours. 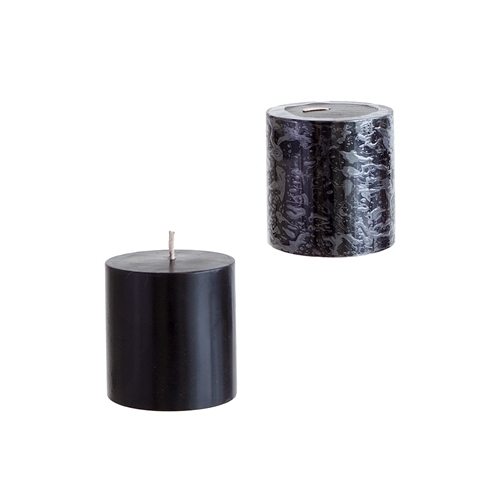 Copyright Wholesale Candles!. All Rights Reserved.